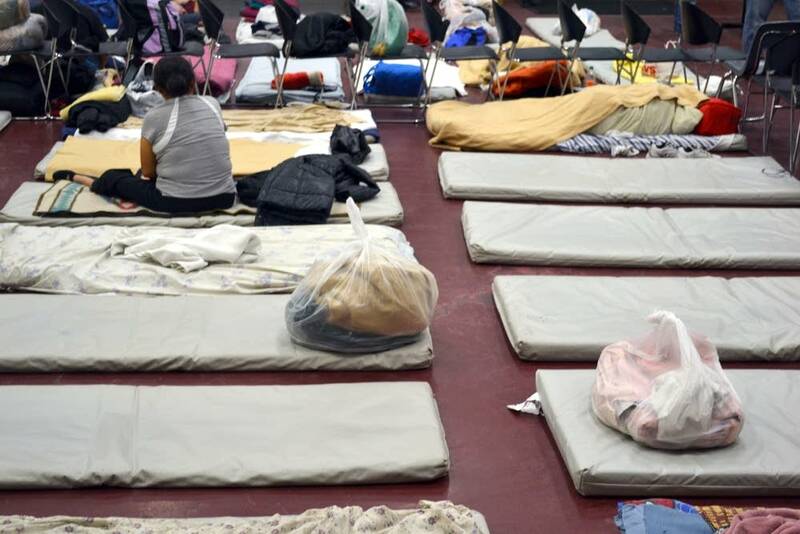 Homeless shelters around the state are prepping for bone chilling temps over the weekend. Another cold snap begins Saturday with highs of 1 below zero and lows dipping to 15 below in the metro area. Dorothy Day Center, an emergency shelter in St. Paul, says it will stay open throughout the morning hours. The center normally closes for a few hours a day, but coordinators say they'll allow people to stay inside and the center will provide needed supplies. "We have hand warmers, socks, foot powder, gloves, hats, coats," said Patience Wilson, the center's coordinator. Homeless shelters typically fill up a lot faster during the cold winter months. With room for about 200, Dorothy Day opens an overflow building next door for about 50 more people during the cold days.